Many companies consider Data Migration as one of the biggest risks in implementing new systems - the reason being that the company's risk losing or breaking structure of data from their previous system to the new one. Our proven methodology and best practices will ensure that only the right data is loaded. 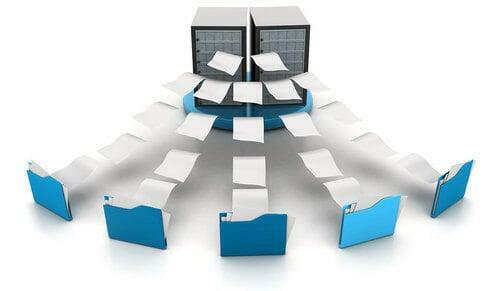 We eliminate duplicates and or inaccurate data. DEVTAC will take care of moving your data from one source to another. Pentaho is an extensive business suite comprised of different analytics solutions. It can significantly speed up the results process, helping users to achieve data visualization and allowing them to make smart business decisions, which leads to the accomplishment of desired results. ETL (extract, transform, load) is used to move information starting with one database then onto the next and is frequently the particular procedure required to stack information to and from data marts and data warehouses. 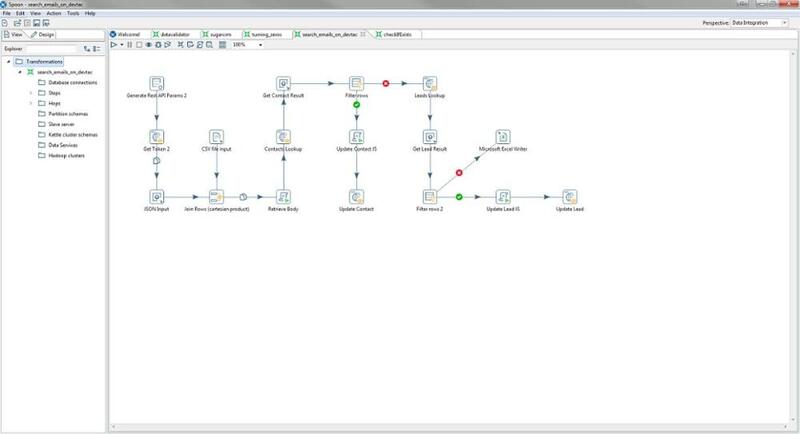 Pentaho Data Integration is easy to use, and it can integrate all types of data. It enables users to ingest, combine, cleanse, and prepare various data from any source. Pentaho puts the best quality data using visual tools eliminating coding and complexity.